IN THE FEELS: ‘Strange News’ by Sweet Whirl + ‘Beloved’ by Spiritcake. ON REPEAT: ‘Loose Ends’ by Loyle Carner & Jorja Smith + ‘Never Not That’ by Skydeck. 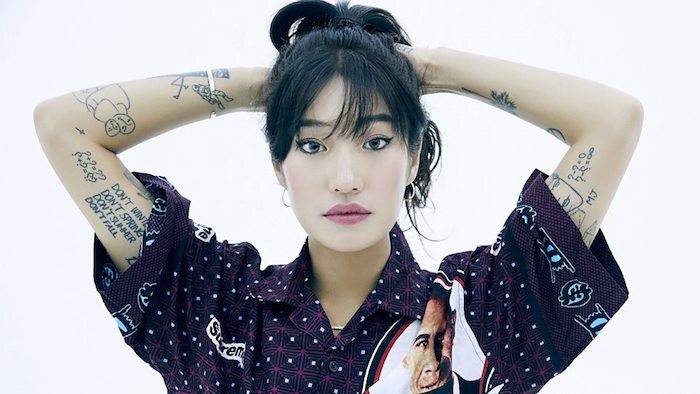 MAKE YOU MOVE: ‘Starry Night’ by Peggy Gou + ‘Love In Space’ by Palms Trax. LOCAL LOVE: ‘Stingray’ by Body Type + ‘Callisto’ by World Champion.